Given that patients' medical problems run the spectrum, no two days in a chiropractor’s life are exactly the same. In addition to the painful backs and necks that people associate with chiropractic care, patients may present with such diverse conditions as asthma, headaches, hormone imbalances and ADHD. A typical chiropractor sees 15 to 30 patients per day. However, certain themes are consistent, and chiropractors must call on a specific skill set to help their patients every day. 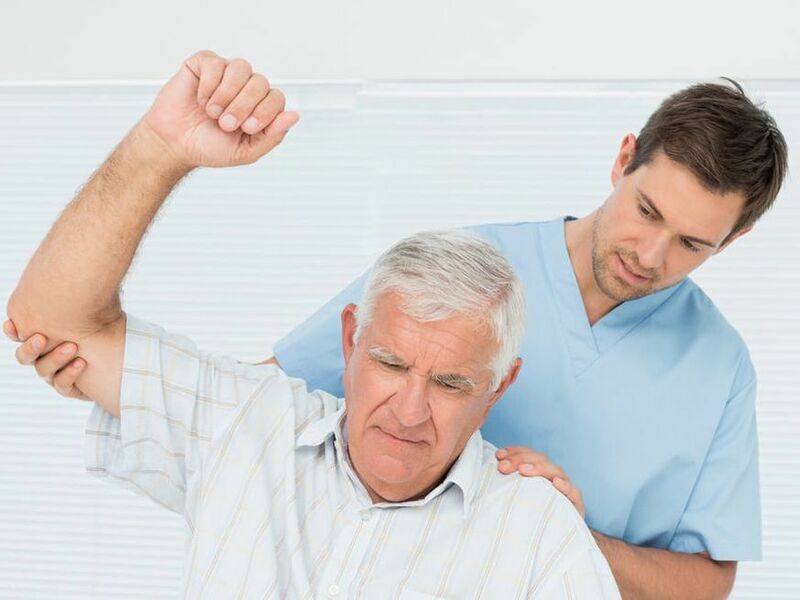 Chiropractors treat patients that range in age from 1 to 100, but the bulk of patients are of working age. This means many want those coveted early morning and evening appointments to fit around a typical nine-to-five workday. 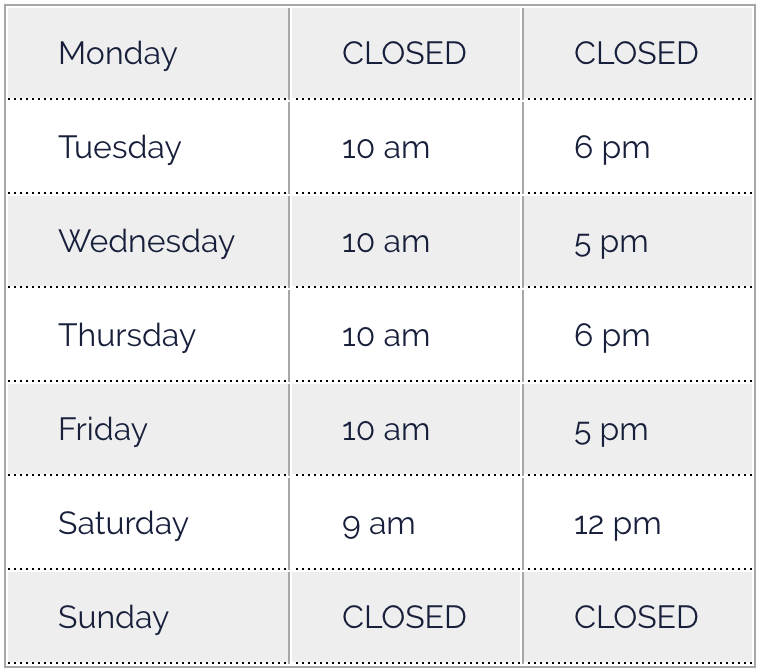 These are busy hours for chiropractors, who try to help as many patients as possible in these time slots. Before a chiropractor devises a plan of action, she or he must identify the problem. This requires a thorough physical examination of the patient. The chiropractor assesses the patient’s movement patterns. X-rays are often necessary. In clinics with X-ray facilities, the doctor or a trained assistant conduct the X-rays. Once the chiropractor has diagnosed the patient’s medical issue, it’s therapy time. Manual adjustments are the core of chiropractic care. Other common therapies include many types of electrical stimulation and exercises. For example, chiropractors often use transcutaneous electrical nerve stimulation (TENS) to reduce pain. The doctor strategically places sticky pads attached to wires around the afflicted areas, and then sends stimulating electric pulses to send blood to muscles and reduce atrophy. A chiropractor often juggles several patients at a time. While one patient receives therapy in a treatment room, the doctor consults with another elsewhere. Communication is a cornerstone of the chiropractic skill set. Doctors talk extensively with patients to understand their health issues and aspects of their daily lives that contribute to pain and medical problems. Chiropractors are also teachers dedicated to helping patients learn to take better care of themselves. Just like other types of doctors, chiropractors can choose to run a private practice or join forces with others in a bigger clinic. Depending on their setup, doctors may be responsible for many administrative duties in addition to treating patients. These important tasks include running staff meetings, reading lab tests, training staff, writing reports, accounting, marketing, banking and interfacing with insurance companies. If a doctor does not have staff to help, he or she may spend 8 to 16 hours a week fulfilling these responsibilities. Wondering how chiropractic treatment could help you? We’d love to see how your busy day can fit with ours, moving you toward a happier and more pain-free life.